Hero Honda launches the new upcoming most awaited bikes in 2013 with extra mileages. These bikes are famous in India because of high quality and reliable assurance. Hero Honda now comes on the 2nd position in two wheel manufacturer for middle class as well as for upper-classes. Honda is going to launch a new bike CBR250R which have extra performance and better speed. 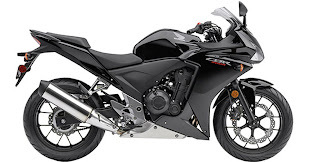 CBR250R is a new challenging bike from Honda with 250cc bike Kawasaki Ninja 250. CBR 250R is a 250 cc bike having traditional CBR qualities like performance, dynamic behavior and perfect ease of use. 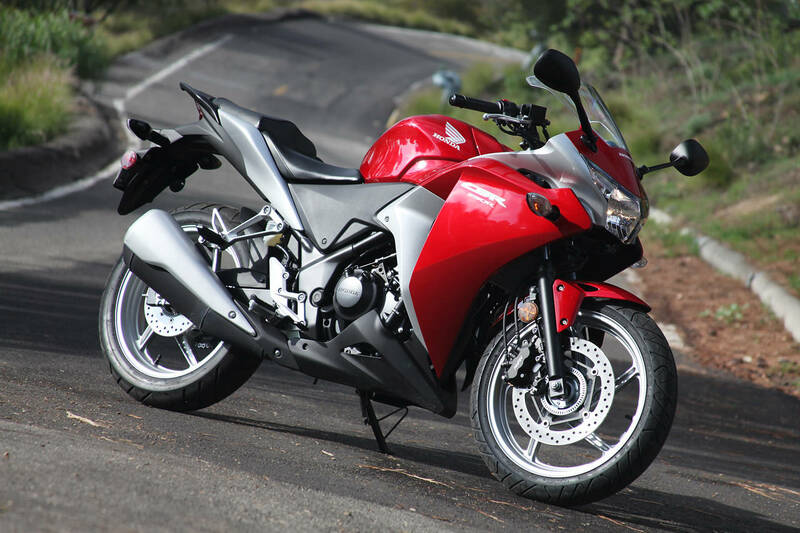 The CBR250R is designed to meet the needs of the most demanding riders. Honda said that the concept behind developing of CBR250R Honda bike was ‘Sport Quarter for One World’. Another new sports bike is launched by Honda with 6 gear box. The bike is about to launch on the mid of July 2013. CRR400R has an extra efficiency and capacity in comparison to above.